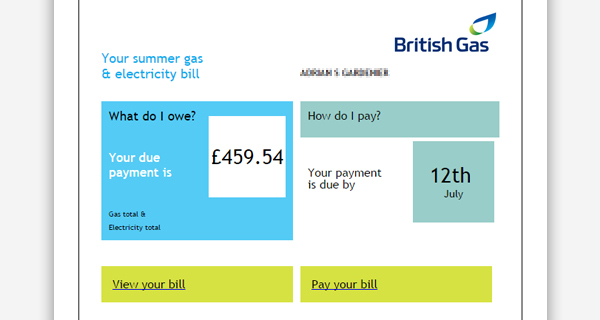 Fraudsters are spamming out fake British Gas utility bill emails that link to a virus that takes over victims computers. Action Fraud has received hundreds of reports of these emails cleverly designed to look like a seamlessly harmless utility bill. 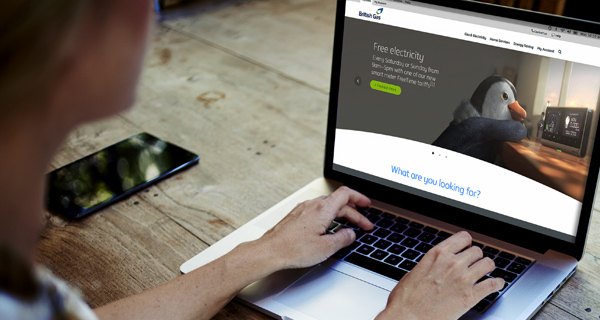 The emails entitled “Your summer gas & electricity bill” contain links that take people to a website where they are told to download a file in order to view their bill. After downloading the file, the virus locks you out of your computer and then directs you to an online payment page. We have also seen some variations with the subject line “New gas & electricity bill” which include victim’s full name within the email. 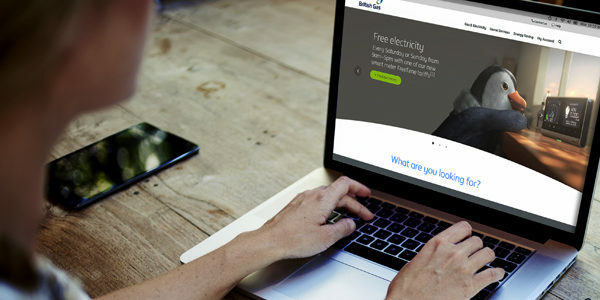 British Gas say that their emails will always be personalised and often quote your British Gas account number (where the email relates specifically to your account) and will only provide links back to the britishgas.co.uk website. If you receive one of these emails do not click on any links. Instead, go to the British Gas website directly and log in from there. Remember that fraudsters can “spoof” an email address to make it look like one used by someone you trust. If you are unsure, check the email header to identify the true source of any such attachment or link. Additionally you should always update your Anti-Virus software and operating systems regularly. If you have downloaded the virus, do not pay any money and get in contact with us to report and get advice on what to do next.